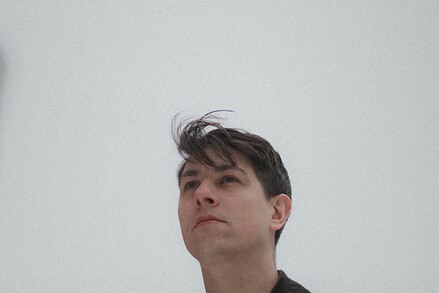 Composer Justin Wright is a sought-after member of Montreal’s music scene who can be seen on stage with the likes of Year of Glad and Common Holly. However, it’s on solo records that his personal vision shines. Combining hypnotic electronics and expressive cello, his music creates an emotional whirlwind of instrumental beauty.